Okay, so you’ve decided to take the big step and get a puppy or adopt a rescue dog. Now how do you make it do those doggy tricks that all dogs do? 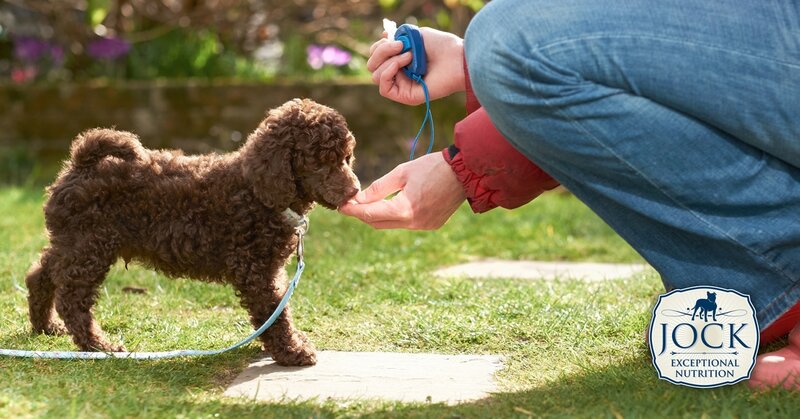 The first thing you should know is that almost no behaviour comes naturally for your pup. Eating comes naturally, as well as running and barking and pooping. But sitting — not so much. If a dog was allowed to behave naturally, it would cause total havoc in most households. Which is why training your dog consistently from a very early age is the way to go. There is an abundance of information about dog training (including the advice you’ll get from just about every eccentric dog owner at your local park). But let’s start with some basic tips and a few sneaky tricks to get you started on the journey. This is like dog training 101: module 1. Use a food treat to reward your dog for good behaviour. It’s as simple as that. Dogs respond to reward. They figure out that if they do something, they get the goodies. Negative reinforcement or punishment will often do way more damage than good. The treat — that’s what they’re after. The most basic of commands and probably the first thing that every person tries to say to a dog. Yet it can be a little harder than you think. There’s nothing as frustrating as watching your dog have no response at all to this command except drooling more for the treat. The trick? Keep the treat in your hand and hold it close to your dog’s nose. Then, and here’s the important part, raise it above and a little behind its nose. Its nose and head will follow, causing its lower half to go down. Try it. It works. Yes, there will be accidents and quite a few of them to start off with. A puppy will want to relieve itself just about every 10 minutes at first. But over time it does get better. Hang in there. The golden, uhm, rule is to never scold or punish your dog when it has made a mess. Firstly, a dog has no concept of guilt — that look of ‘guilt’ is merely a reaction of fear to your anger. Secondly, positive reinforcement is what works. Praise little Coco or Beast every time he does it where he is supposed to (be it the garden or a handy training pad you get at most pet stores). Do it every time and with enthusiasm. You will be amazed out how much your dog will want to please you. Another insider tip is to never interrupt a number 2 once it’s started. It will just cause an even bigger mess. Once your dog has started, it’s too late. A number 1, though, can be interrupted by picking the puppy up in the act. It should stop, and restart the action at the desired location with a little bit of encouragement. 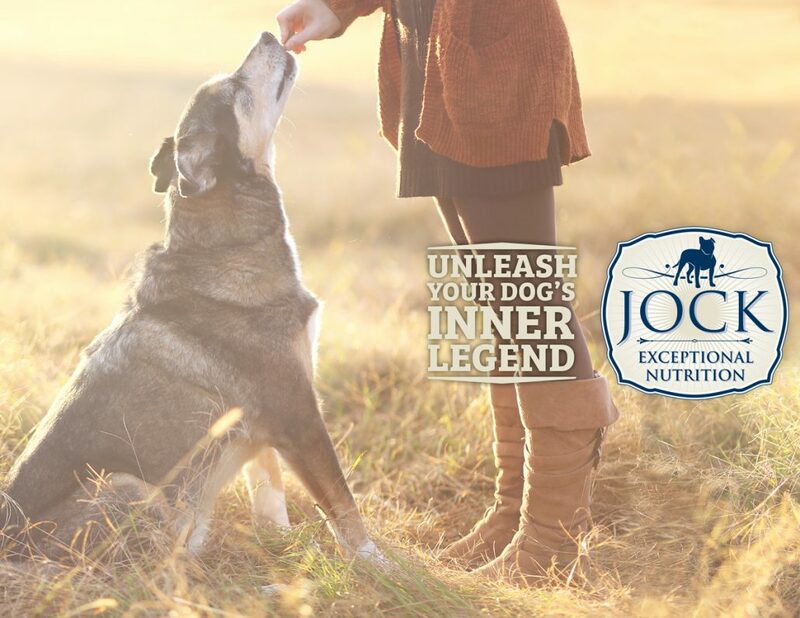 Whatever training goals you set for your dog, remember that you are its leader and that he or she will look up to you for assurance and guidance. Your dog is more sensitive to your emotions than you might think. Anxiety, exasperation and panic will be picked up on easily and your dog will respond to these cues. Be realistic about your expectations. Success will depend on your attitude, and on repetition and consistency. Be positive, assertive, friendly and patient and you’ll be pleasantly surprised by your furry friend’s capacity to learn and please you. Have fun!